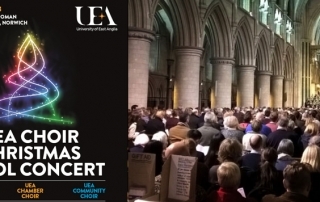 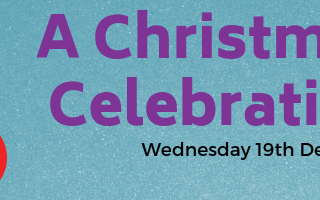 UEA Choir and Chamber Choir warmly invite you to join them for their ever-popular UEA Choir Christmas Carol concert on Wednesday 12 December at 7.30pm at St John the Baptist Roman Catholic Cathedral, Norwich. 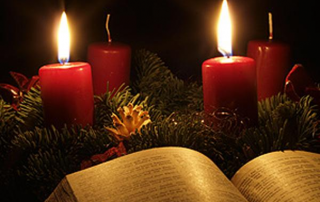 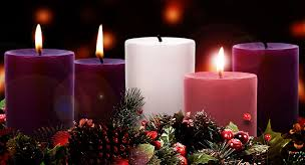 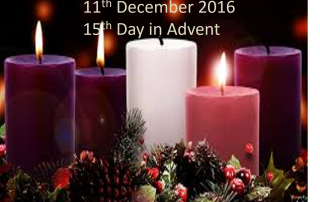 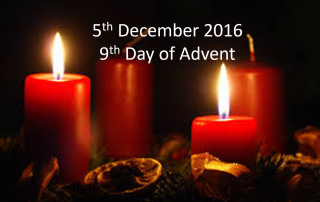 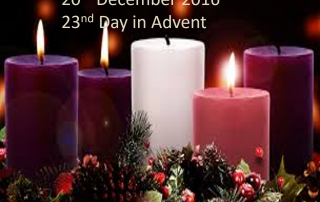 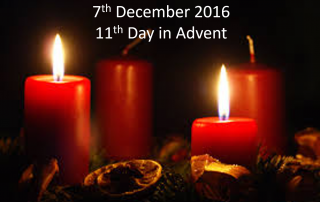 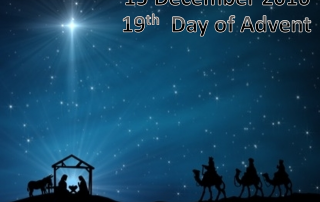 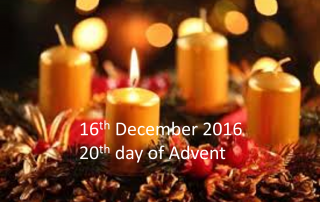 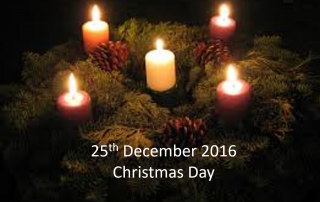 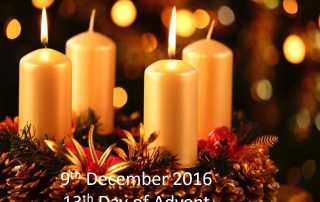 This collection of Advent readings and prayers has been compiled by the Confirmation candidates and Youth Group. 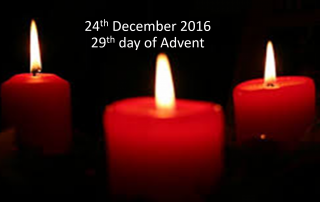 Please join us in prayer this Advent – God bless you. 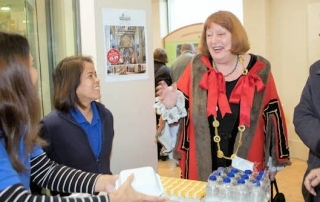 St Nicholas and his white horse thrilled children and adults at the annual St Nicholas Fair in St John’s Cathedral in Norwich on Saturday December 3.